To claim your exclusive discount on our Pilgrim and Tutti & Co collections, simply enter PT2014 where prompted on either the shopping cart or checkout page and we’ll add 10% discount to your order! Cannot be used in conjunction with any other discounts or offers. Voucher valid until midnight 8th Dec 2014. Basket value must be £20 or more before discount can be applied. Just in time for Christmas, we’re offering customers old and new the chance to save 15% on any of our stunning jewellery collections and gifts, as well as the opportunity to have your order delivered for free within the UK! To take us up on this fabulous “Black Friday” weekend deal, all you need to do is once you’ve finished shopping, enter the voucher code BF2014 when prompted on either the shopping cart or checkout page and you’ll see the discount reflected in the final Shopping Cart price as long as you’ve spent £20 or more. Then, make sure you select “Free Standard” delivery if you are shipping to a UK address and we’ll ship your order to you Free of charge. Please share this offer with all your followers! Whether you are shopping at Lizzielane for beautiful gifts to brighten up someone’s festive season, or just buying yourself something special, we’re ready to deliver in time for Christmas. European & International orders: – Tracking & Signature Service. Please note that delivery dates are meant as guide and are not a guarantee. Dates supplied as per the Royal Mail website. We are pleased to announce that our Free Delivery on All Orders deal is back on! For a limited time, we’re offering all of customers Free Standard Delivery on all orders shipped to addresses within the UK (not delivering to the UK? Find out where else we deliver to here…). To claim your free delivery this time, we’ve made it even easier – All you need to do is simply select the “Free! UK Standard Delivery” from the delivery service drop-downs on either the Cart or Checkout page once you’ve finished shopping our beautiful jewellery collections. And let’s not forget that Christmas is only a couple of months away, so have a look at our Christmas Gifts page and grab some ideas for great Christmas Gifts for you or someone special, all with free delivery. To qualify for our Free Standard Delivery Offer, your order must be placed and paid for before the promotion ends and must be shipped to a UK delivery address. To take advantage of the offer, you need only to place an order and then select the Free Standard Delivery service on either the Cart or Checkout pages of our website. Our Standard Delivery service is typically delivered within 2-3 working days from the order being placed, but can take longer in outlying areas e.g. the Scottish Highlands or Northern Ireland etc. 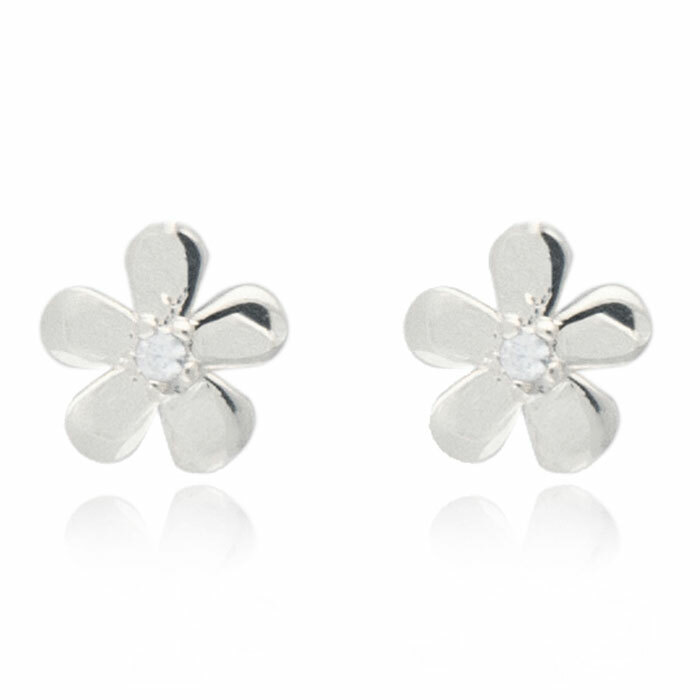 We can’t wait to tell you all about our stylish new mini range from Danon Jewellery here at Lizzielane. From dainty earrings to pretty rings with heart charms this beautiful new collection is utterly fabulous. 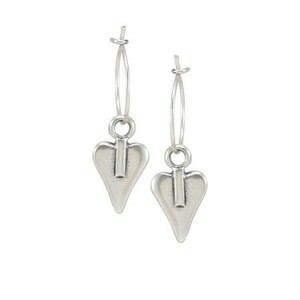 Silver angel wings and signature hearts are the order of the day, but this time they have been scaled down to a much smaller size to suit everyone. 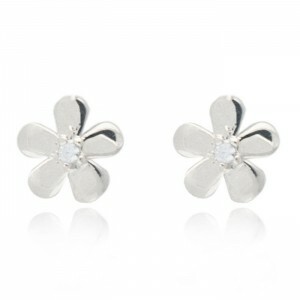 Perfect understated jewellery to see you through the season, that is both timeless and sophisticated. It’s only a matter of time before you want one! 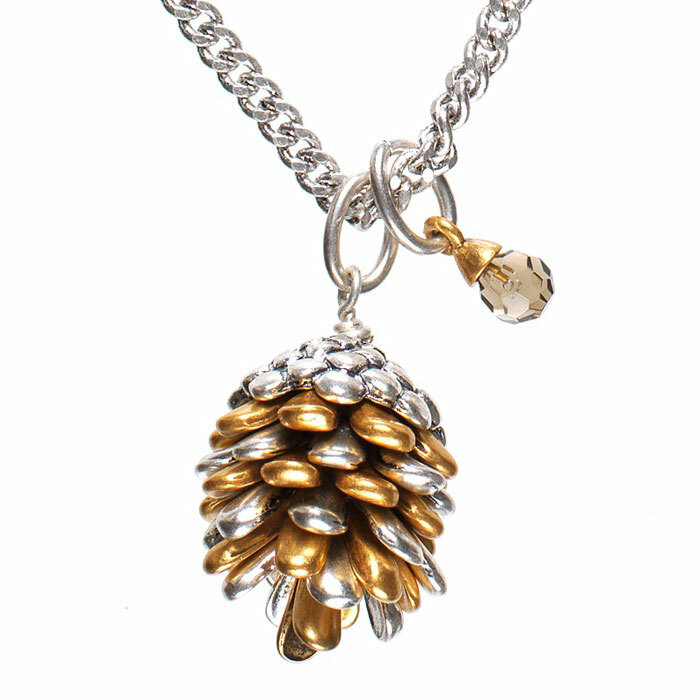 See our full range of Danon Jewellery here…..
Hultquist Jewellery’s stunning new Autumn Winter collection has just arrived On-line here at Lizzielane! 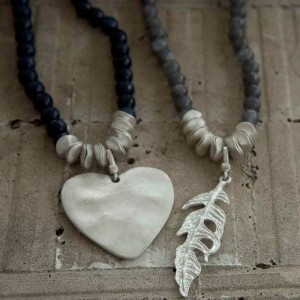 Get ready to brace yourselves for some serious style overload with hand selected necklaces, bracelets and earrings from the Fir Cone, Forest Owl, Peacock, Statement, Linking Hearts, Starraine, Infinity and Pomegranate collections. Indulgent, yet affordable little pieces of jewellery heaven, perfect for Christmas Gifts! 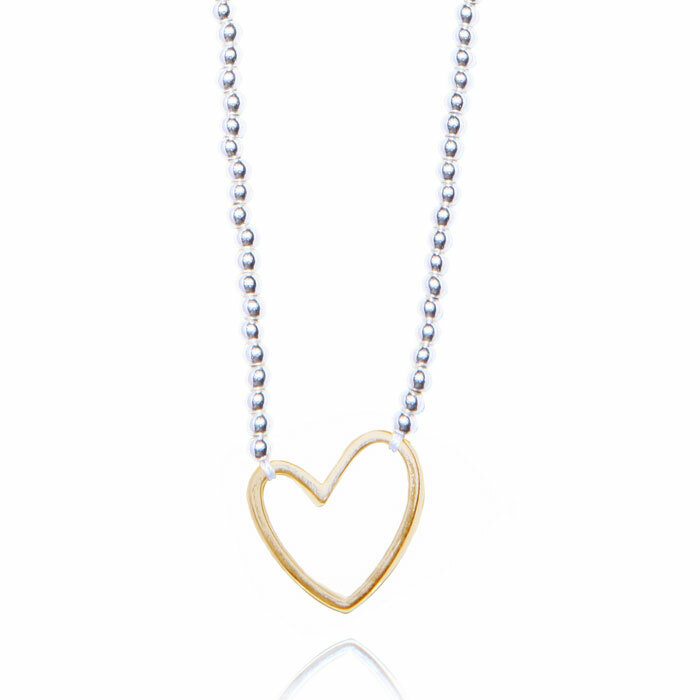 Be the first to check out the fabulous new range of Hultquist Copenhagen Jewellery here…..
Tutti & Co’s exciting new AW14 range has just landed at Lizzielane and it’s heading straight to the top of our wish lists for Christmas. This stand out collection includes the most beautiful tan and navy leather wrap bracelets, silver and gold necklaces, bangles, earrings and chunky rings with a soft satin finish. 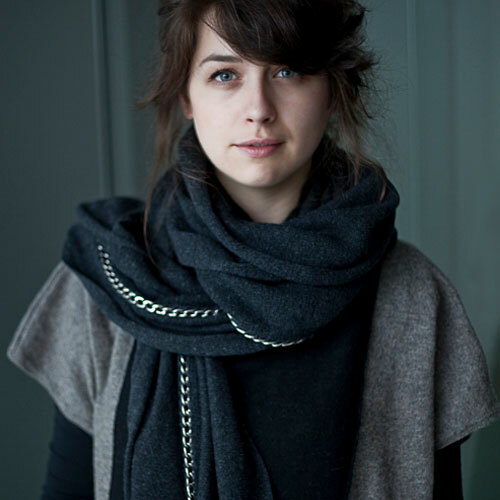 Colour is everywhere, from navy blue and grey stone bead necklaces and bracelets, to fabulous soft winter scarves detailed with silver chains to add texture interest. To complement your necklaces and bracelets Tutti & Co have gone all out on the fabulously versatile statement charm pendants in hearts, feathers, dragonfly’s, navy and grey natural stones discs and tear-drops for a head turning look. Be the first to snap up this gorgeous new collection to suit every style. Free Delivery This August Bank Holiday Weekend! We’ve some great news for all of our customers – For a limited time only, we are offering Free Standard UK Delivery on all your orders including orders for sale items! It doesn’t matter if you spend £10 or £100, take advantage of our Free Delivery offer while it lasts and spoil yourself with that new item of Danon, Hultquist, Pilgrim or Tutti & Co jewellery that you’ve been thinking about. 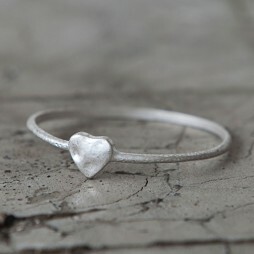 Or perhaps there might something you really like in our brand new collections from Joma Jewellery or Sence Copenhagen? So, whether it is something for you (and we all need a little bit of spoiling now and then), or perhaps you’ve got an up-coming birthday or two, or even if you are trying to get super super organised for Christmas, be sure you don’t miss out on this fabulous offer. How Do I get My Free Delivery? 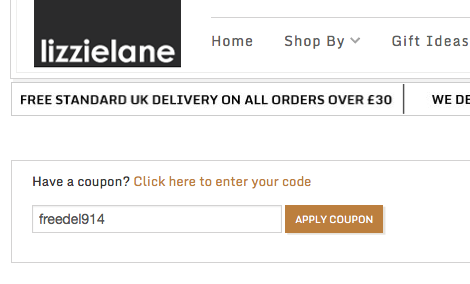 Be quick as the Free Delivery coupon expires at Midnight on Monday 25th August! The Free Delivery Coupon cannot be redeemed in conjunction with any other coupon or voucher and is only valid for UK only deliveries shipped using our Standard Delivery Service. This Delivery Service is typically delivered within 2-3 working days after placing the order. Please read our Delivery Details page for more information regarding delivery time-scales. 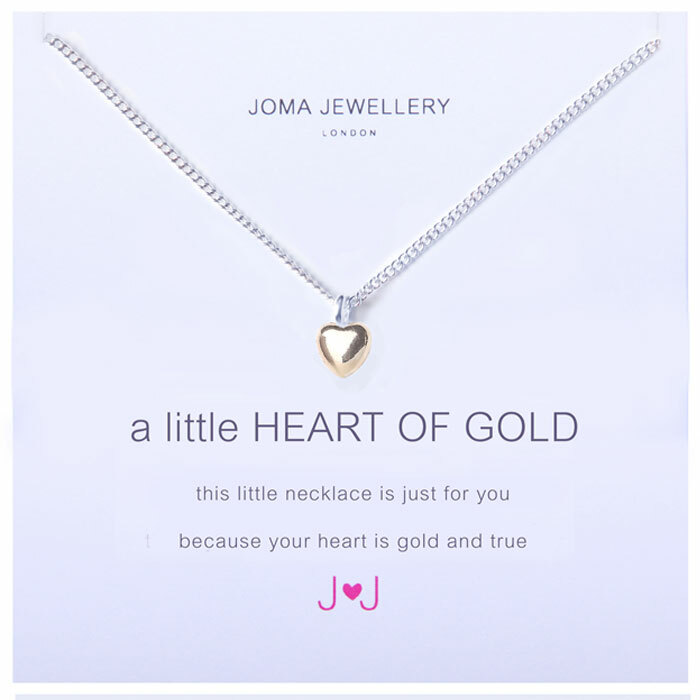 Joma Jewellery London’s New Autumn Winter 2014 “Oh So Fine” Collection has just arrived here at Lizzielane and it’s even more magical than ever before! Introducing scrumptious and affordable fresh new designs for women with timeless sophistication. 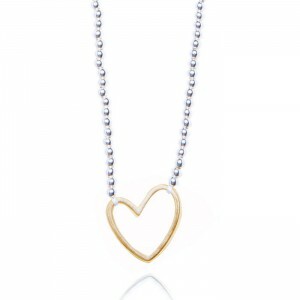 British designers, Geoff Loxton and Katie Doyle have been inspired by the beauty in simple and delicate detail to create precious necklaces, bracelets, earrings and rings that will make you feel and look beautiful. It’s the season to sparkle with glistening pave crystals and Joma Jewellery‘s beautiful new ‘Kiko’ friendship bracelets, each one made from softly spun using silk strands in soft winter hues for a stylish wrist. Enjoy wearing a little luxury every day! Grab your Weekend “Tour de Yorkshire” 15% Off Voucher Code! Who else is looking forward to the Tour de France Grand Depart this weekend? We can’t wait as on Sunday it will be almost passing the Lizzielane.com office! Hopefully, if you live near enough you’ll be lucky enough to get a chance to see this once in a live time event. To celebrate we are offering all Lizzielane.com customers a fabulous 15% off EVERYTHING this Weekend Only!